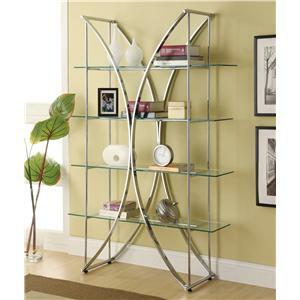 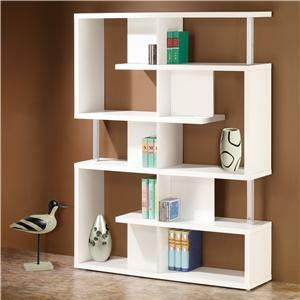 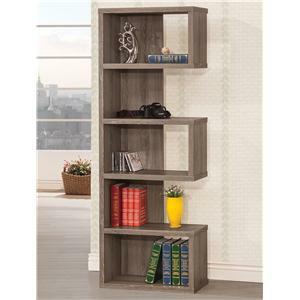 Scalloped edges give this compact bookcase a cool wavy appearance. 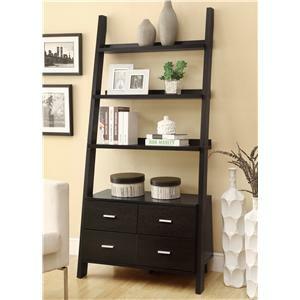 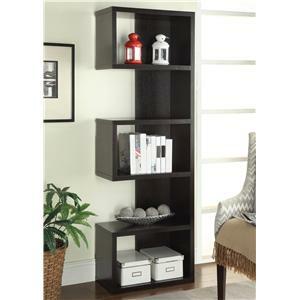 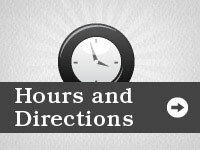 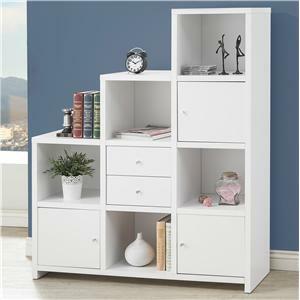 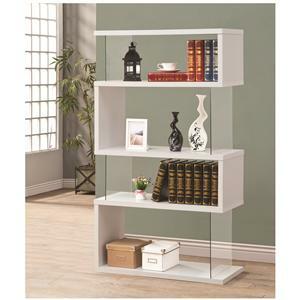 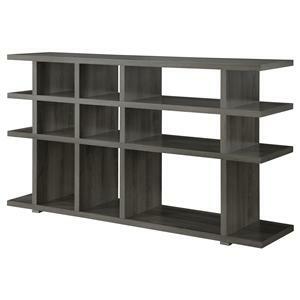 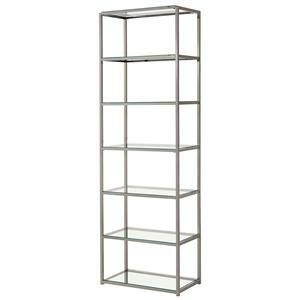 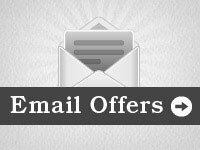 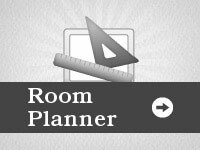 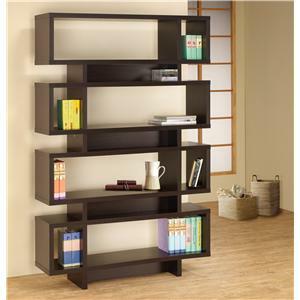 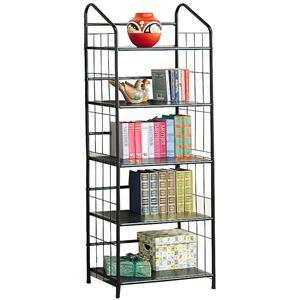 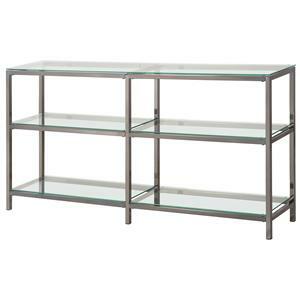 Its small scale will fit any space in your home as it adds storage and display. 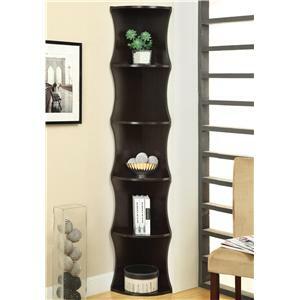 The cappuccino finish fits well in your numerous decor schemes. 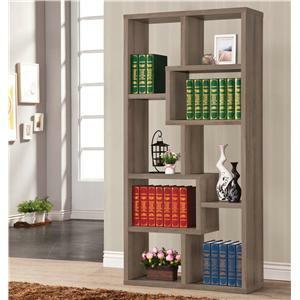 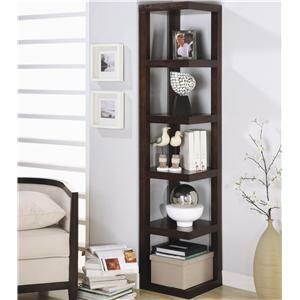 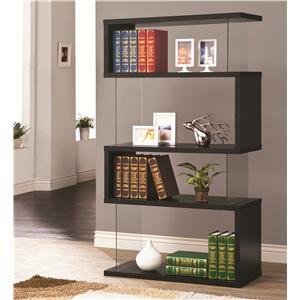 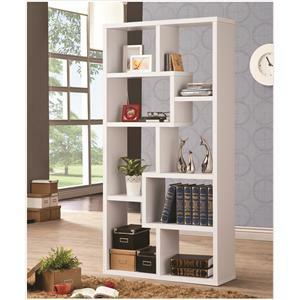 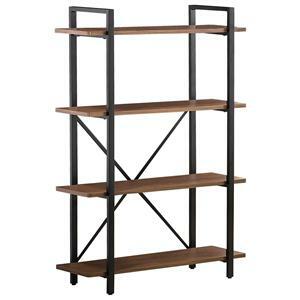 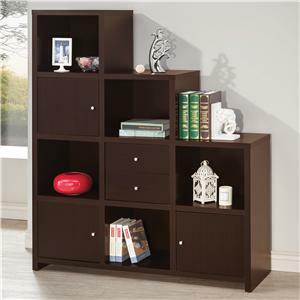 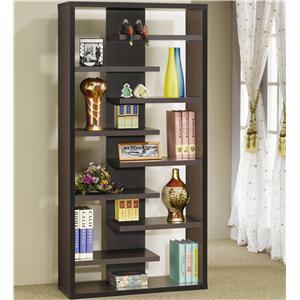 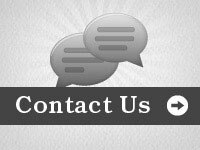 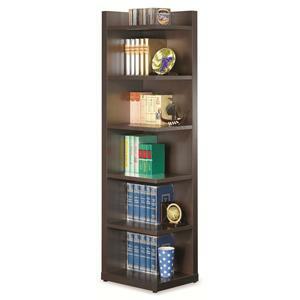 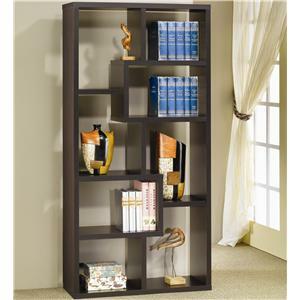 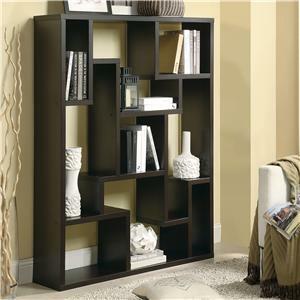 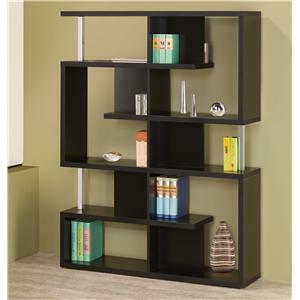 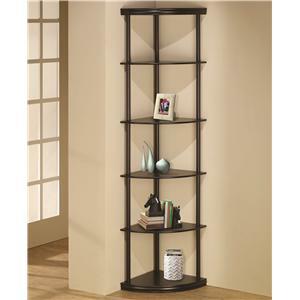 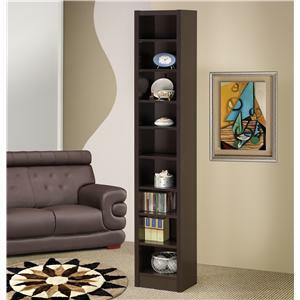 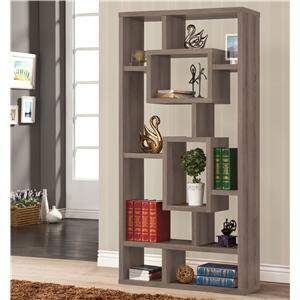 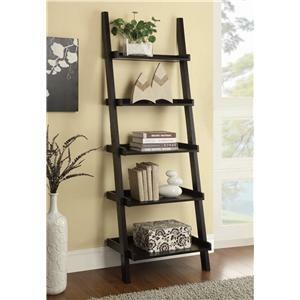 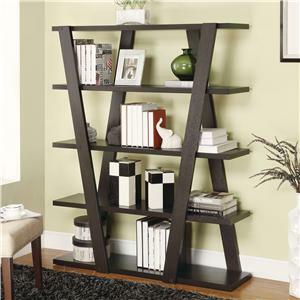 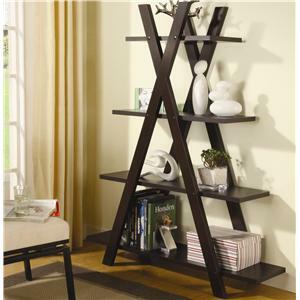 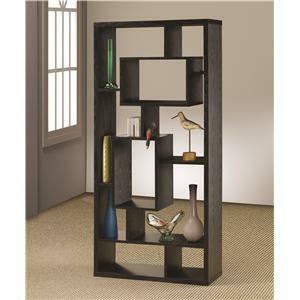 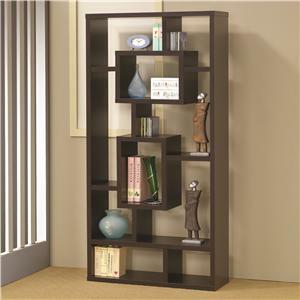 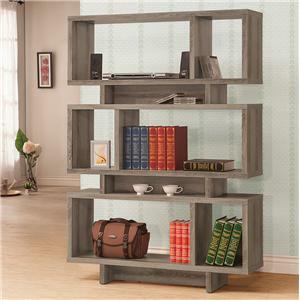 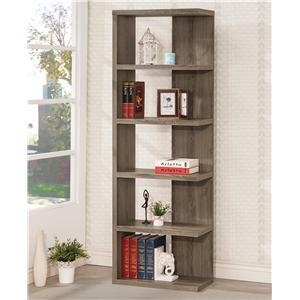 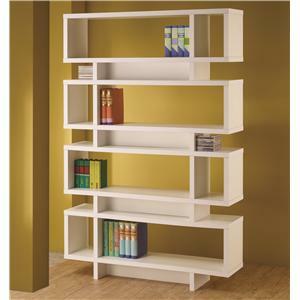 The Bookcases Corner Shelf Bookcase by Coaster is available in the Adams county, Ohio, West Union, Winchester, Peebles area from Edmisten's Home Furnishings.